Women’s Health sheds light on an alarming practice in health clubs and gyms across the nation. Before you invest in sessions with a personal trainer or take your gym up on the offer of a free session with a trainer – know that not all personal trainers are certified and not all health clubs and gyms ensure the trainers working for them are certified. Unfortunately, Shalla Miguez found this out the hard way. During a free session with a personal trainer in the gym she had just joined, Miquez warned the trainer that he was pushing her too hard but she was ignored. Five days later she was in the hospital diagnosed with exertional rhabdomyolysis, a potentially fatal condition caused when muscle fibers break down into the bloodstream so severely that they clog the kidneys, making them unable to process urine properly. Read the whole story here. You have to do your own research! Experts recommend personal trainers who have been certified by the American College of Sports Medicine (ACSM) and the National Strength and Conditioning Association (NSCA), two of the nation’s most reputable fitness organizations. At her heaviest Pam weighed 264 pounds. She made a decision to lose the weight after a child asked her when her baby was due and she wasn’t pregnant. This was the turning point when she knew her lifestyle had to change. 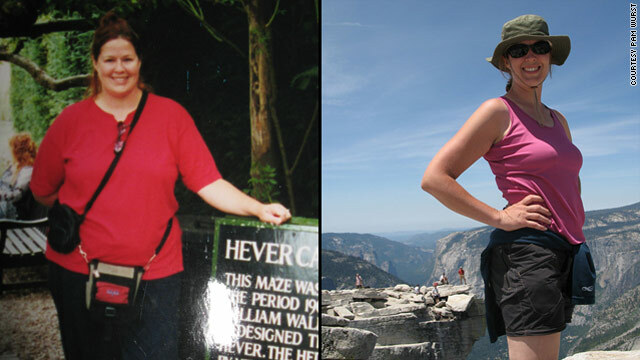 Pam started exercising 3-4 days per week and avoided junk and processed foods. She now eats up to 6 small meals a day to speed up her metabolism. She incorporates lean proteins such as fish, chicken, nuts, tofu, mushrooms and eggs into her daily meals and pairs it with complex carbs. Pam lost her weight the good ol’ fashioned way and has kept it off for 6 years! Be a Fat Blaster! 3 simple tips. Follow these 3 simple tips when working out to blast more fat! 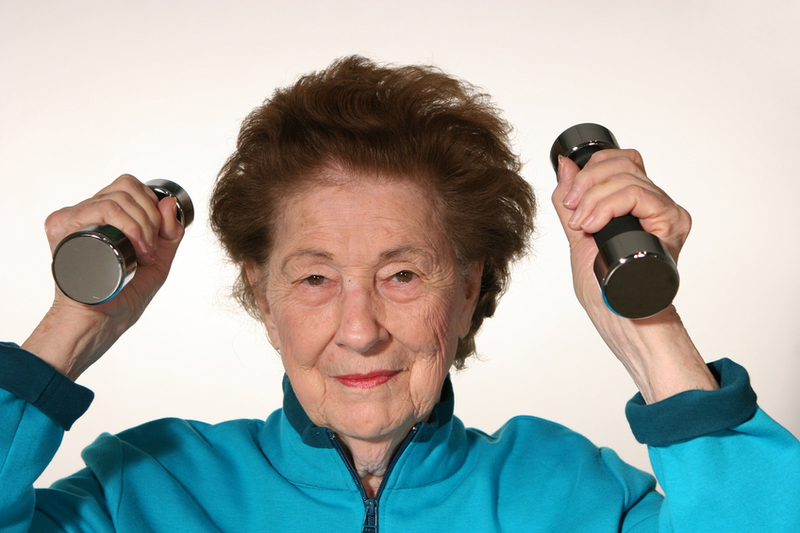 Incorporate strength or resistance training into your workout. Muscles burn fat! Drink lots of water! Your body needs to be properly hydrated when working out. Information obtained from this article on SheKnows.com. The woman in the picture is me. Yep, I look fantastic and happy as hell while doing sit ups in the gym. That’s not really me. I’m the beast of a woman in the last row sweathing buckets and breathing heavy. Photo credit Women’s Health.